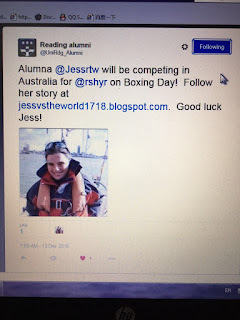 Sailing the World 2017/2018: Today is the day! Australia... I'm Coming to See You! Today I leave Shanghai and make tracks to Sydney, Australia! 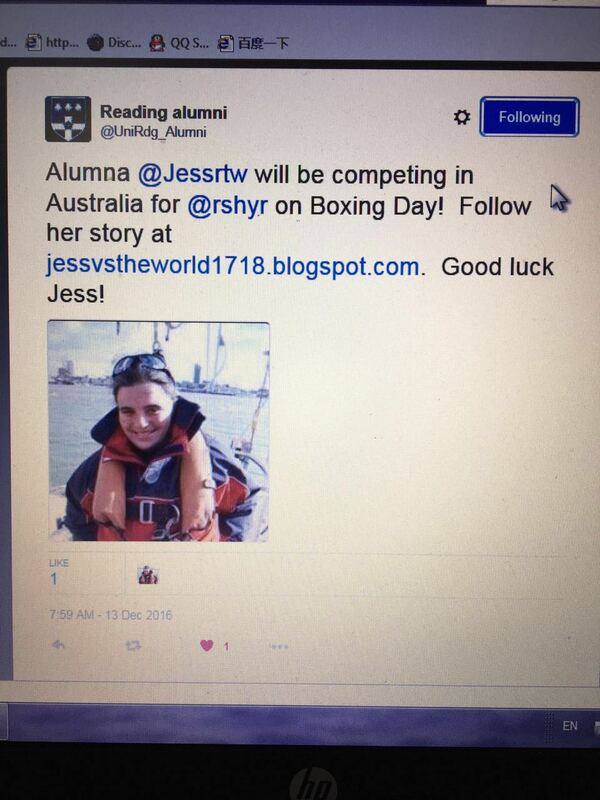 A quick mention for my friends at the University of Reading who has promoted my taking part on their twitter feed! THANKS GUYS!